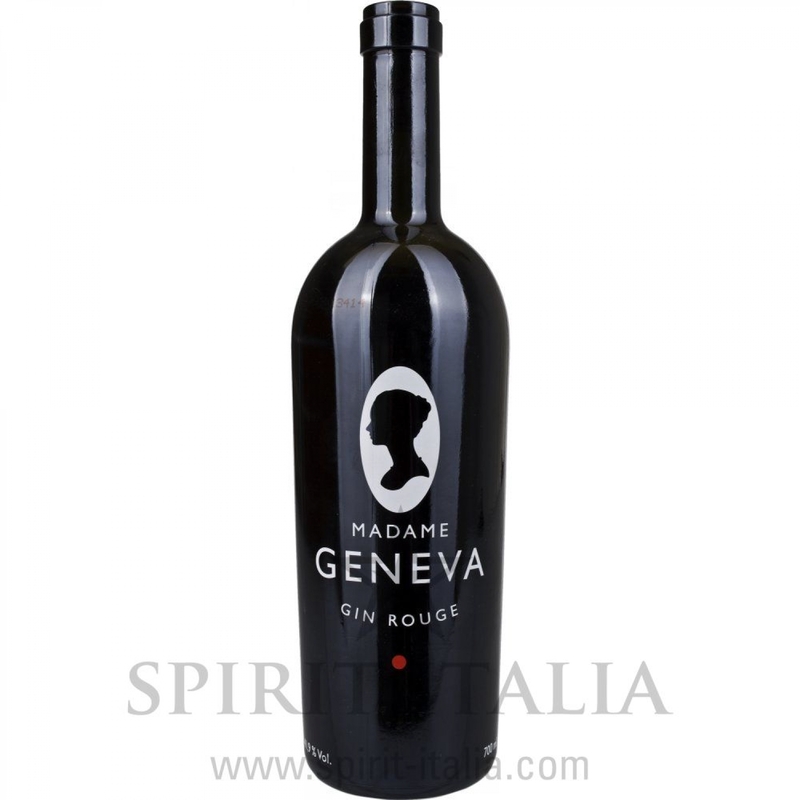 Madame Geneva Gin Rouge 41,90 % 0.7 l.
Buy now this product together with Portobello Road Gin No. 171 42,00 % 0.7 l.
Portobello Road Gin No. 171 42,00 % 0.7 l.
ready for shipment: in 7-10 days Portobello Road Gin No. 171 42,00 % 0.7 l.
Gin Tanqueray Import 43,1 % 1 lt. 26,85 EUR / 26,85 €/lt. Williams Chase Great British Extra Dry Gin 40,00 % 0.7 l. 46,45 EUR / 66,36 €/lt. Amuerte Coca Leaf Gin 43,00 % 0.7 l. 83,60 EUR / 119,43 €/lt. Mayfair London Dry Gin 40,00 % 0.7 l. 34,85 EUR / 49,79 €/lt. Bombay Sapphire Dry Gin 40 % 1 lt. 28,15 EUR / 28,15 €/lt. Bloom Premium London Dry Gin 40,00 % 0.7 l. 37,55 EUR / 53,64 €/lt.